Peter Svensson - bass Produced by Peter Svensson. 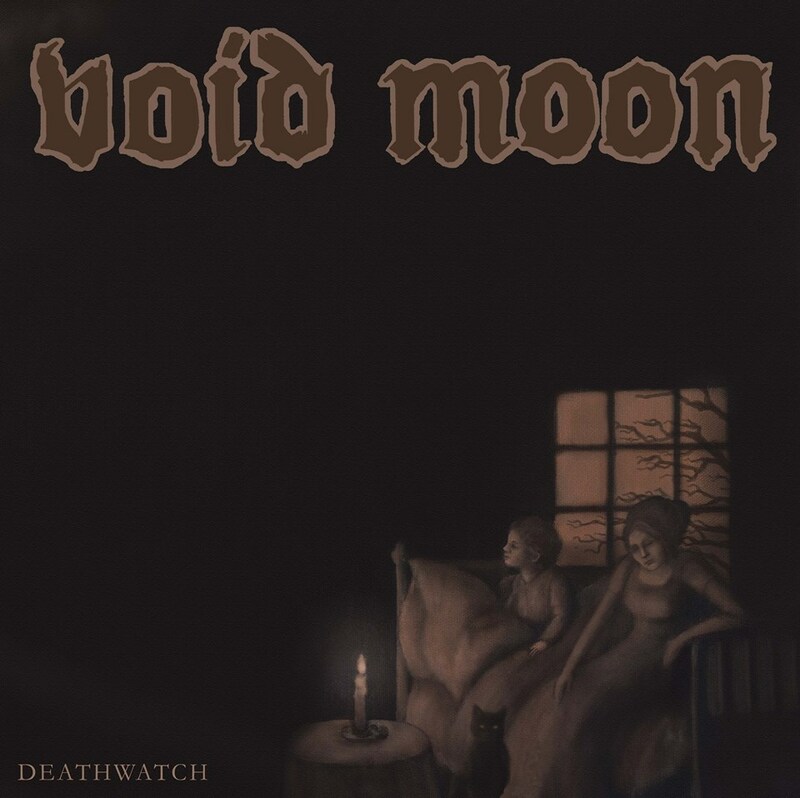 All songs written and arranged by Void Moon. Lyrics by Peter Svensson. Except "Klunkom Welam Welamsson", words by Gustaf Fröding and music by Set Svanholm/tradional. Recorded and mixed by Peter Svensson at Night Wind Studios, Höör, Sweden. Leo's vocals recorded by David Vella at Temple Studios, Malta. All vocals on "Ars Moriendi" by Leo Stivala. Marcus Rosenkvist - drums Produced by Peter Svensson. 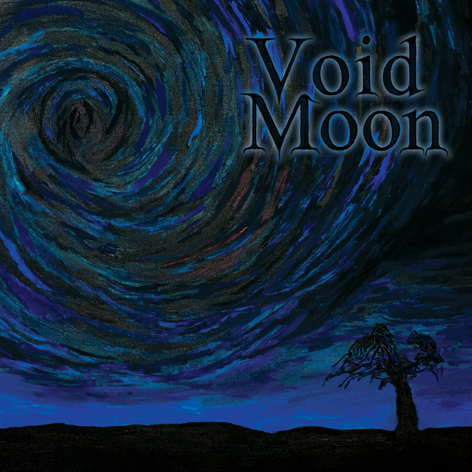 All songs written and arranged by Void Moon. Lyrics by Peter Svensson. Recorded and mixed at Night Wind Studios, Höör, Sweden. Mixed by Peter Svensson and Julia Pruns. Lead guitars on "Rivers of the Moon" by John Cobbett. “Lacus Doloris” performed on grand piano by Marcus Rosenkvist. Cover art by Cecilia Landgren. Released by Sun & Moon Records March 28, 2016. 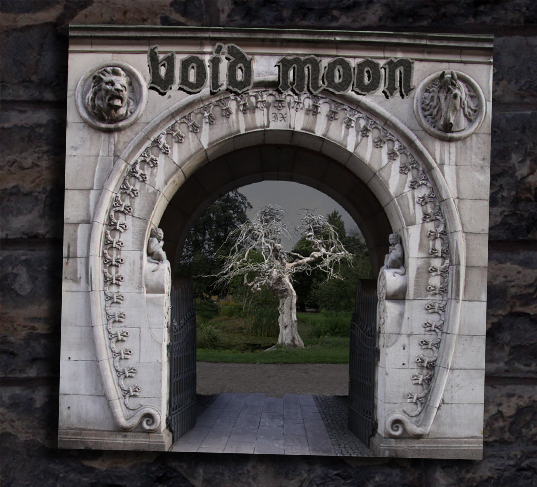 All songs written and arranged by Void Moon. Recorded at Night Wind Studios, Malmö, January - March 2014. Mixed and mastered by Julia Pruns at Misch’n Possible Studio, Hamburg. Lead guitar on "Where the Sleeper Lies Awake" by Blackosh. Drums on the recording by Thomas Hedlund. Released by Monster Nation Records in July 2014. 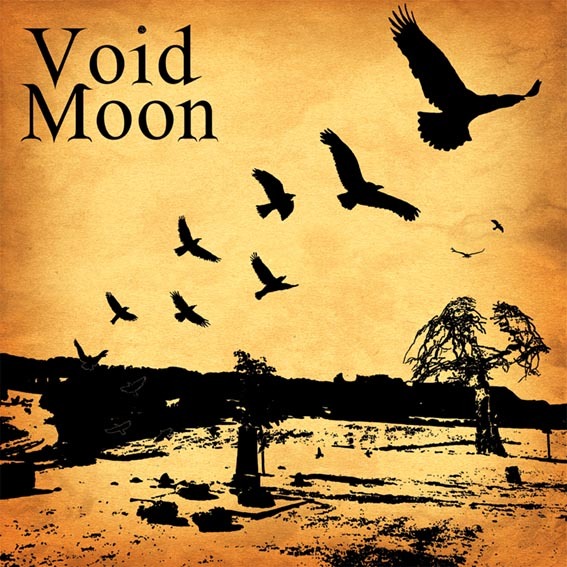 All songs written, arranged and performed by Void Moon. Recorded at Night Wind Studios, Malmö, March-June 2012. Mixed and mastered by Julia Pruns at Misch’n Possible Studio, Hamburg. Remastered for vinyl by Julia Pruns in 2013. Artwork by Svensson, photos by Daniel Berg and Void Moon. Erika Wallberg - guitars Released as a CD-R with a printed cover in April 2011. 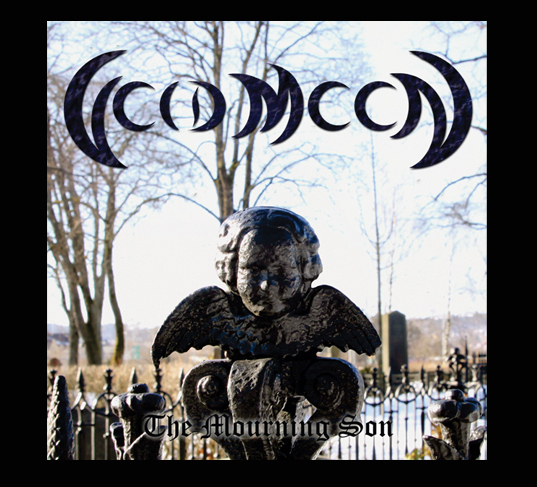 All songs recorded by Void Moon and Magnus Hultman during February-March 2011. Mixed and mastered by Void Moon and Julia Pruns. Photos and lay-out by Void Moon. Music and lyrics by Peter Svensson. All arrangements by Void Moon. Peter Svensson - bass Released on Metalbound Records in October 2010. 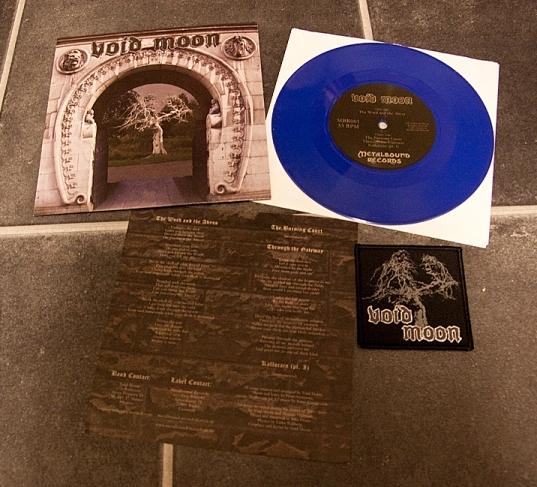 Limited to 500 copies, 400 on black vinyl and 100 on blue vinyl with an exlusive patch. Songs taken from the "Demo 2010"-sessions. Photos by Erika Wallberg. Graphics and lay-out by Void Moon. Music and lyrics by Peter Svensson, except "Kallocain" by Jonas Gustavsson. Peter Svensson - bass Released as a CD-R with a printed cover in the spring of 2010. 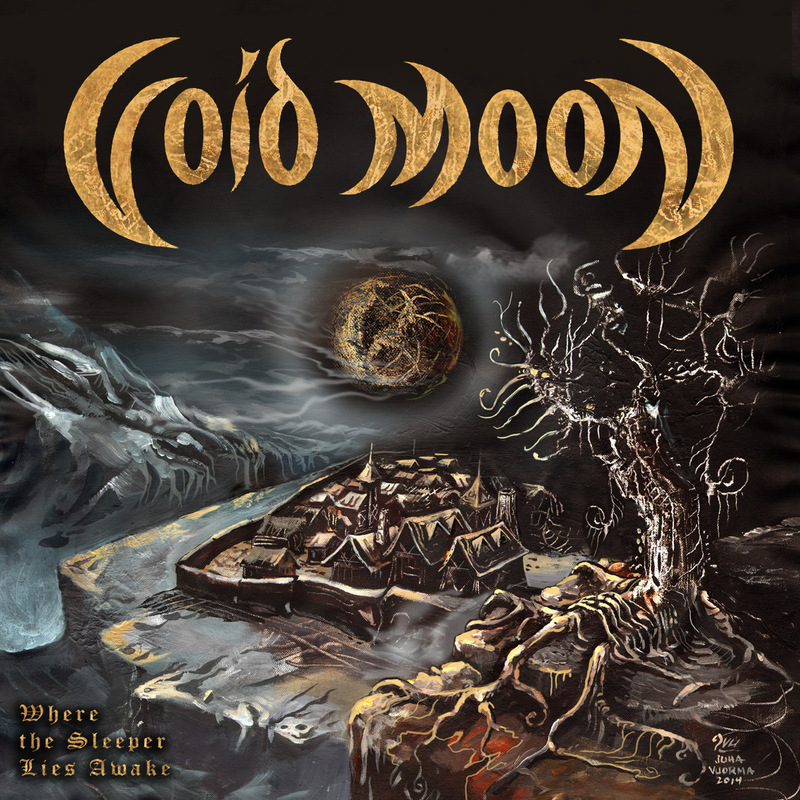 All songs recorded by Void Moon and Magnus Hultman during the winter of 2009/10. Mixed and mastered by Julia Pruns. Photos by Erika Wallberg. Graphics and lay-out by Void Moon. Music and lyrics by Peter Svensson, except "Kallocain" by Jonas Gustavsson.